remote start, keyless entry, backup camera, bluetooth. 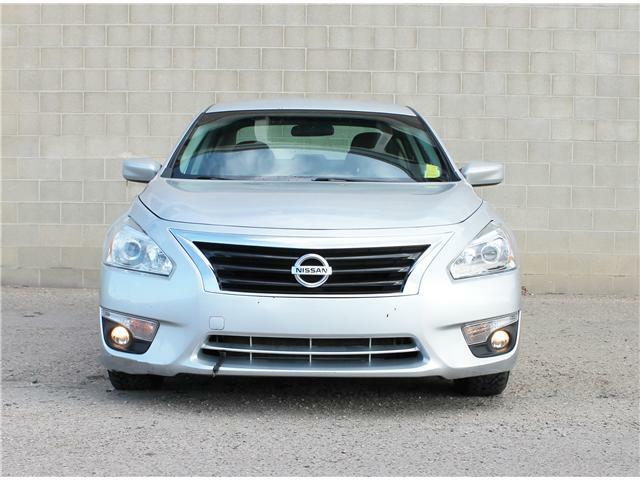 Sophisticated, smart, and stylish, this 2014 Nissan Altima turns even the most discerning heads. Wouldn’t it be cool if your car could put a smile on your face, confidence in your hands and goose bumps all over?